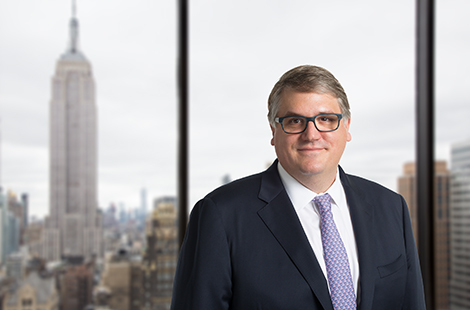 Nathaniel H. Furman serves as an investment professional and has research responsibility for the firm’s retail, consumer products, food and beverage, gaming, and lodging investments. Mr. Furman previously worked at Strategic Value Partners, where he focused on retail and consumer opportunities. Prior to that, he worked in various senior distressed research roles at Southpaw Asset Management, Scottwood Capital, the Airlie Group, and CRT Capital Group. Mr. Furman began his career in leveraged finance at Salomon Smith Barney. He earned an M.B.A. from Harvard Business School and a B.A. from Hamilton College.